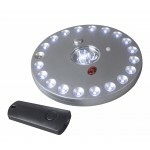 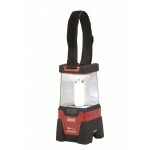 A versatile lantern with 12 x LED's that can be powered using the wind-up to recharge the internal batteries, using the mains charger or it can run off 3 x AAA batteries. 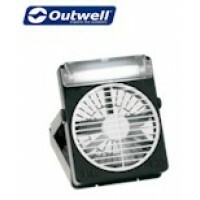 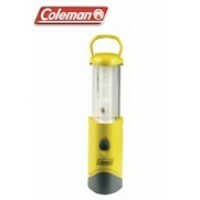 Additional features include a robust, shockproof body, guard wire around the lampshade, carry handle and hanging hook. 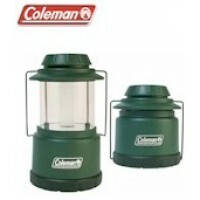 Kampa Dynamo 3-Way 12 LED Lantern.